With the accelerating energies on the planet, and the huge resistance being put up by our shadow selves, the “powers that were”, sometimes it is a little hard to reconnect with Gaia. She has provided us with an amazing exercise I am linking here for you, which is uploaded on youtube. Feel free to share it with anyone you think might benefit from it. Although it was channeled at a private event, I have asked for it to be made publicly available and here it is. I would like to thank Kevin from the Global Ascension Center for providing the Channeled music during the exercise, and tech support for the event, you can find his work at soundmindbodyhealing.com; Larry Buzzell for sponsoring the event; Kornelia from the Global Ascension Center for organizing and working behinds the scenes; and the individuals who turned up on site and online. Without all these individuals we would not have received this planetary gift. If you are wondering about the many orbs at the start of the video, it was a light-show provided by Gaia as a sunbeam passed through the camera location. Quite beautiful to behold. This is Inelia Benz, and I am here to raise the vibrational level of the planet. Are you? 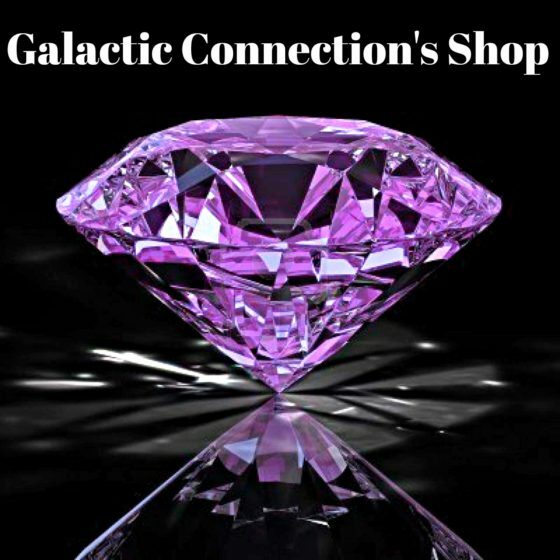 PreviousSEKHMET: CRYSTAL SHIP EXERCISE – BEAMING LOVE!